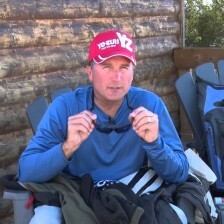 OSL – Bass Fishing Heaven! 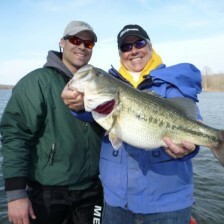 Outdoor Sportsman's Lodge is a "Sportsman's Paradise"
The Lake is loaded with GIANT BASS! 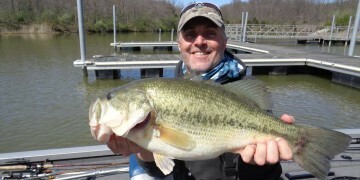 Our unique heated lake makes the bass grow FAST and allows us to enjoy bass fishing ALL YEAR LONG! 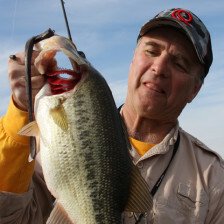 WELCOME TO THE OUTDOOR SPORTSMAN'S LODGE	TROPHY BASS FISHING THE WAY IT SHOULD BE! Our all inclusive fishing package takes care of the guesswork. 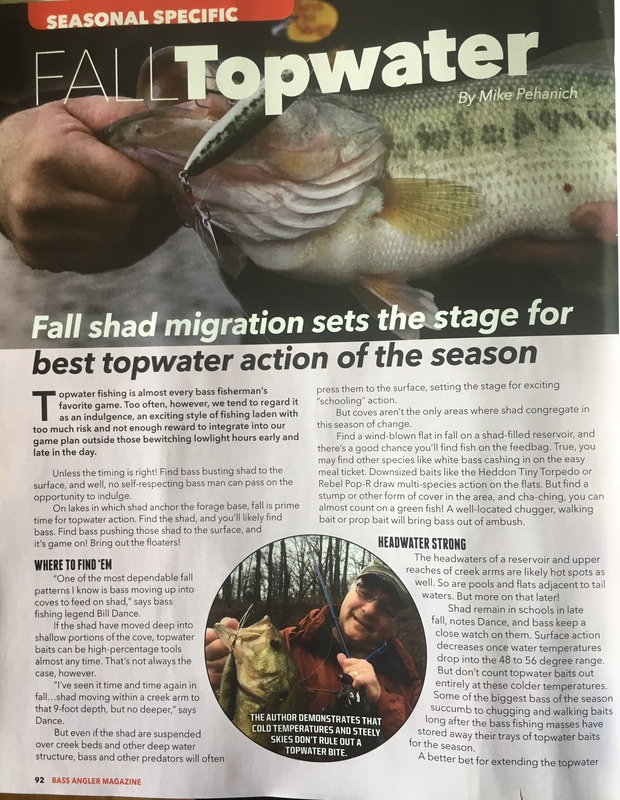 All you have to do is be ready for great fishing, food & fun!! For customers who may not have time to enjoy our All Inclusive Fishing Package, we offer a daily guide service as well. 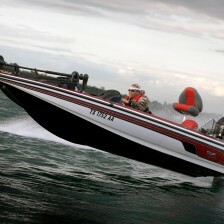 Newton Lake has a 25 hp limit, which means you need the right boat to fish it properly. The Outdoor Sportsman's Lodge is a GREAT place to host your event or party!!! 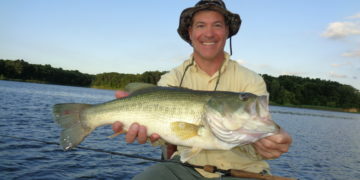 "Newton Lake, and The Outdoor Sportsman's Lodge have to rate as one of my absolute favorite destinations!" 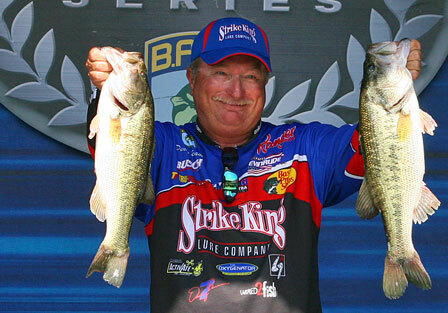 "Amid the cornfields, highways and prairie patches of Illinois sits one of the finest bass waters I have ever fished!" "One of the "Hottest" combination's around is Newton Lake and Outdoor Sportsman's Lodge! 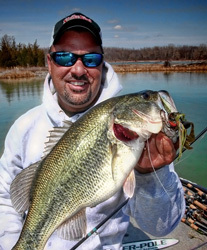 "Newton Lake is one of the best kept secrets in Illinois!" "Welcome to a Sportsman's Paradise"
Newton Lake is one of my favorite destinations throughout the country and the only place I ever stay is The Outdoor Sportsman’s Lodge!! !